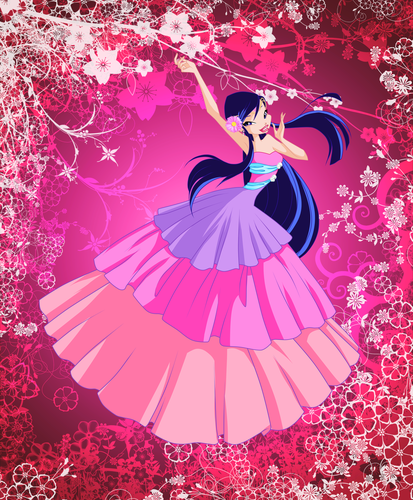 Musa. . HD Wallpaper and background images in the 윙스 클럽 club tagged: winx club musa deviantart season 5. This 윙스 클럽 photo might contain 파라솔 and 양산. I love it so much. 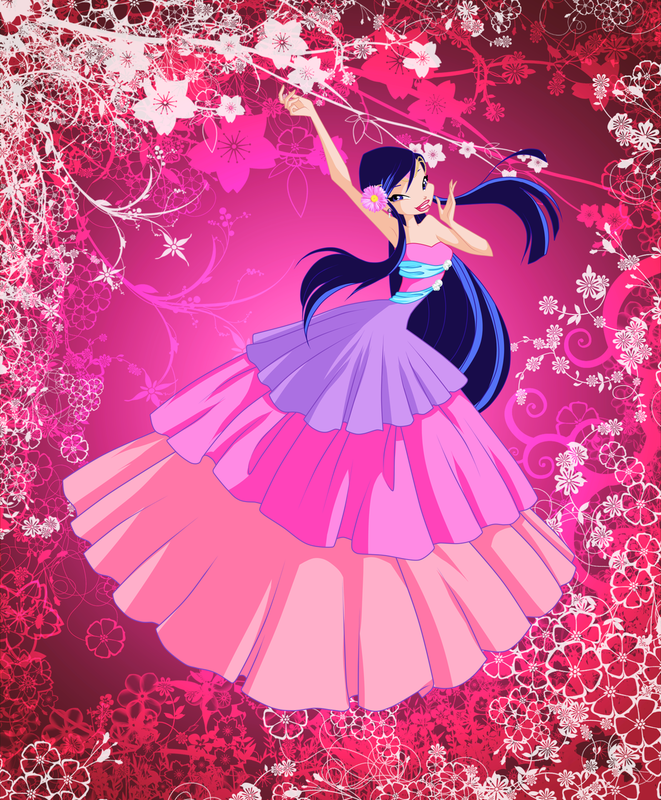 Musa is the best.